[prMac.com] Lodz, Poland - Lucky Clan is proud to announce the release of Video Reverse 1.1, its new universal app for iPhone, iPad and iPod touch devices with iOS 8 installed. Video Reverse allows you to convert any existing video to reverse playback. The app applies a reverse effect to both video and audio tracks. It uses the most advanced algorithm to render reversed video as fast as possible. After process is ended, the app saves video as a separate clip or overwrites current clip. 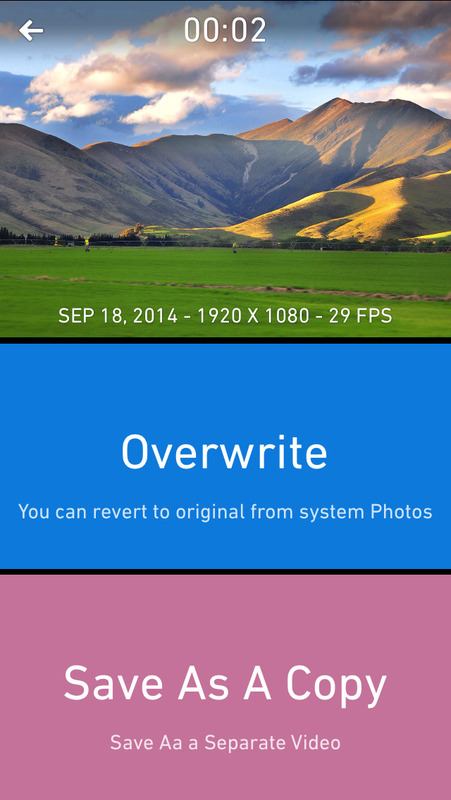 Video Reverse 1.1 is free for a limited time. Normal price is $1.99 USD (or equivalent amount in other currencies) and available worldwide exclusively through the App Store in the Photo & Video category.